Home »	Fix » How to fix “The network path was not found” with an Error Code 0x80070035 on Windows? 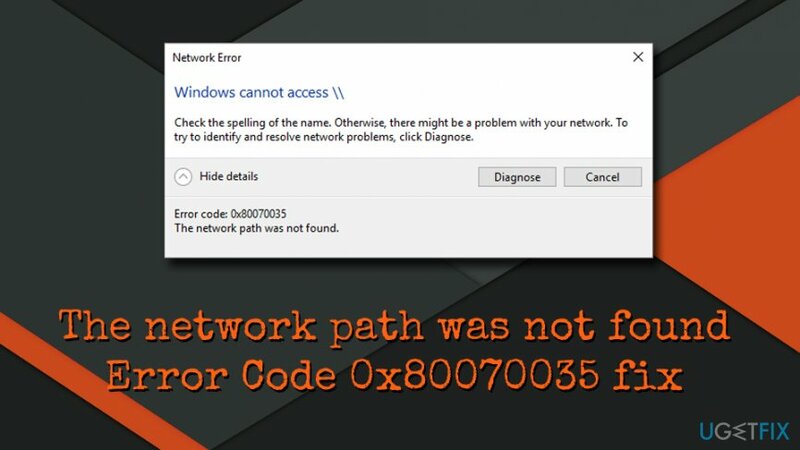 Issue: How to fix “The network path was not found” with an Error Code 0x80070035 on Windows? Hello. I was trying to connect my phone to the computer the other day but I did not succeed. The error message stated “The network path was not found” Error Code 0x80070035. Could someone please help me to fix this error? Network Attached Storage (NAS) is a feature, allowing people to share the same network and transmit data across devices in a localized environment. The service is especially useful as it enables network and data sharing without cables. The network path was no found. The exact reason why “The network path was not found” Error Code 0x80070035 emerges is not clear, but it has been noticed that the NetBIOS over TCP/IP service is not enabled on most of the affected machines. Luckily, our team is here to help you. We compiled a few solutions that might be able to help you fix error 0x80070035, so check them down below. Finally, press Windows key + R, type the name of the shared folder, and press Enter. 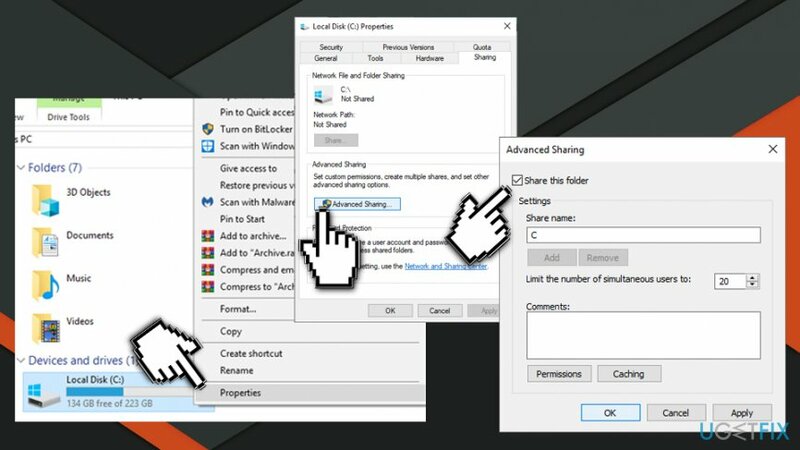 Right-click on the network connection icon placed on the taskbar and select Open Network and Sharing Center. 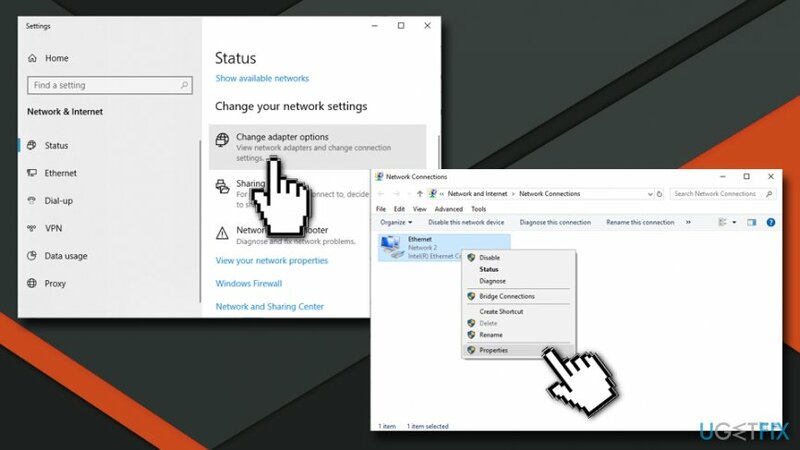 Select Change adapter settings and right-click on the network adapter. 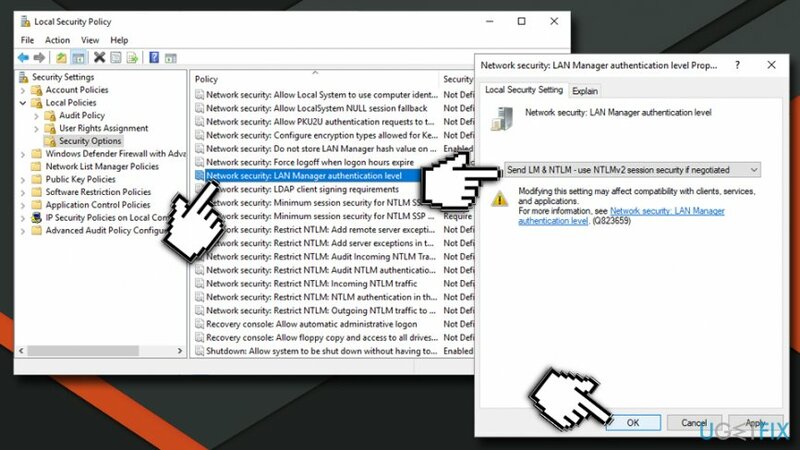 If you are using Wi-Fi connection, click on your network adapter and select Install. Click on Protocol and select Add. Finally, click on the Reliable Multicast Protocol option and then click OK to install the protocol. Hopefully, one of the above listed methods helped to fix the 0x80070035 error and disable “The network path was not found” notification. ^ Network-attached storage. Wikipedia. The Free Encyclopedia. ^ HomeGroup from start to finish. Microsoft. Windows Support. ^ Bradley Mitchell . 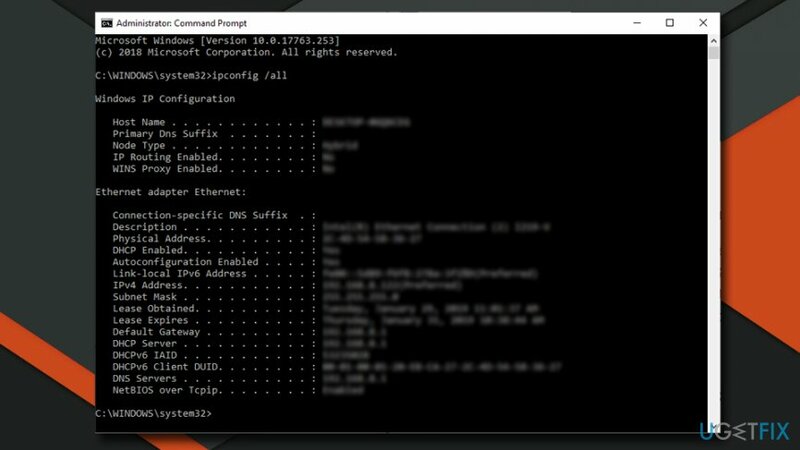 What Is NetBIOS?. Lifewire. Tech Untangled.